With the introduction of the new 2019 Acura ILX, the new Acura lineup has been fully refreshed or redesigned. Arriving in the October, the new ILX will continue to offer impressive value and reliability, but it may not yet have enough to seduce Audi, Mercedes-Benz and BMW buyers. 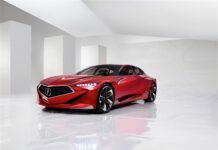 Acura’s entry-level luxury compact sedan gets a wide range of significant changes for the 2019 model year, most notably in the safety, connectivity, and design departments. 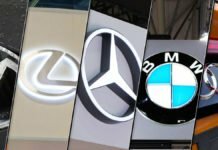 Between luxury subcompacts like the Audi A3, BMW 2 Series and Mercedes-Benz CLA, and compact luxury models like the A4, 3 Series, and C-Class. 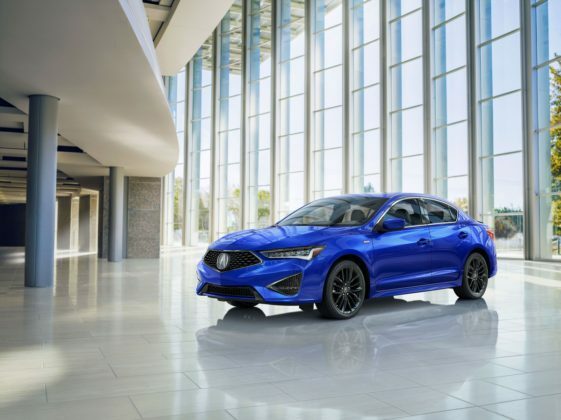 That’s where you’ll find the 2019 Acura ILX. 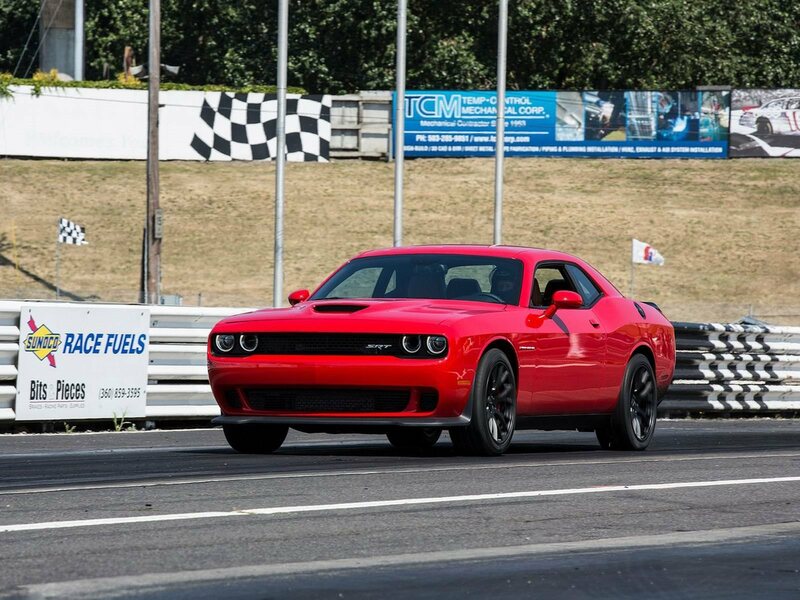 More spacious that the first group, many won’t find it as upscale and luxurious as the second. 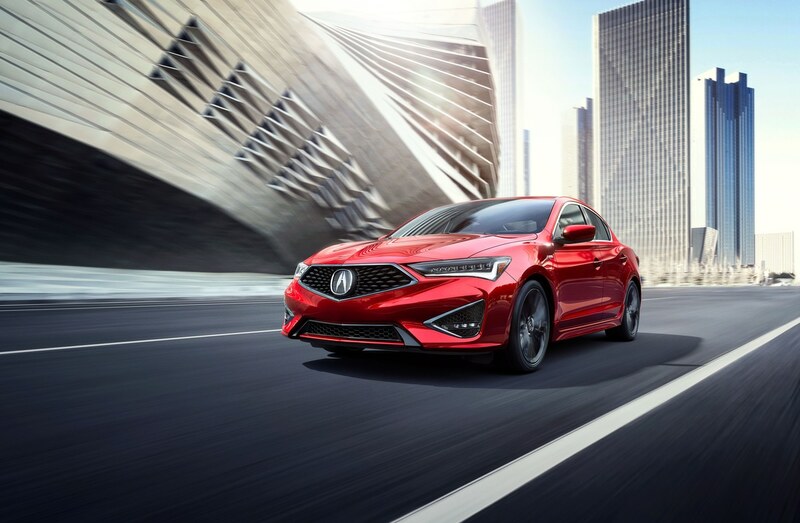 Ultimately, you have to take the 2019 Acura ILX for what it is, an in-between luxury sedan with unwavering reliability, impressive standard safety, a comfortable ride, and a starting price that isn’t too hard on the wallet. 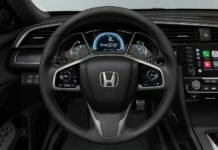 One of the biggest changes made to the 2019 Acura ILX is the addition of standard AcuraWatch active safety which includes Collision Mitigation Braking System™ (CMBS™) with Forward Collision Warning (FCW), Lane Keeping Assist (LKAS), Adaptive Cruise Control (ACC), and Road Departure Mitigation (RDM) with Lane Departure Warning (LDW). 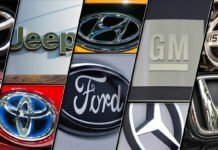 You won’t find another sedan in this price range with that many driver assistance technologies standard. 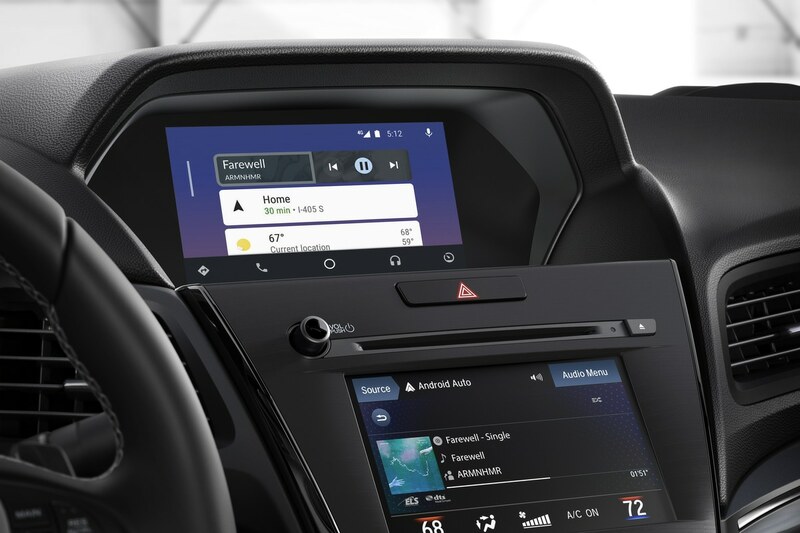 Inside, owners get Apple CarPlay and Android Auto, and a new dual-screen interface for the infotainment system. 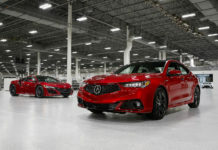 An ILX A-Spec is also now offered with a wide range of visual enhancements such as 18-inch wheels, different color options, a more aggressive front and rear bumper, and interior accents as well. 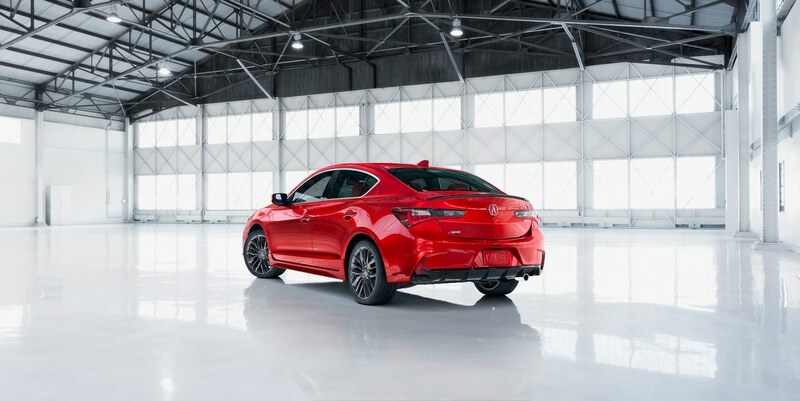 All 2019 Acura ILX models are powered by a 2.4-liter, four-cylinder engine that delivers 201 horsepower. 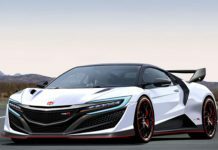 The first 2019 ILX models will start arriving in the next few weeks. Previous articleShould you buy a 2019 Ram 1500 Sport?